Early fall is the perfect time of year for campfires -- either in the woods or on the beach, depending on where you live. 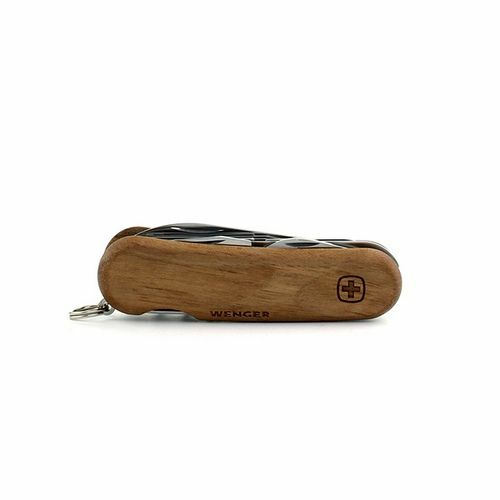 Today, we're sharing 9 essentials no campfire should be without. The most important part of camping is roasting marshmallows. 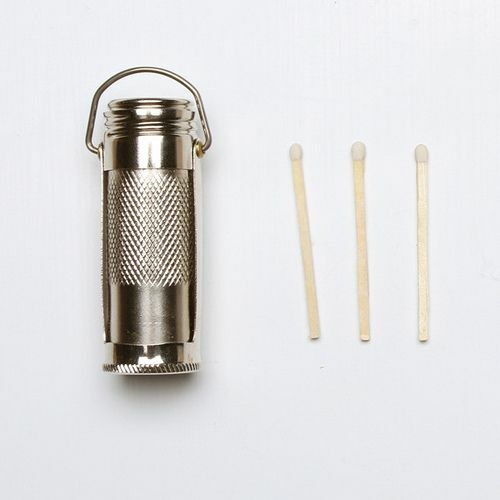 This twig marshmallow roaster lets you roast more than one at a time, which makes it essential for any campfire. Second on the campfire priority list is a popcorn popper, because it's fun to shake up a batch of popcorn over a roaring flame. 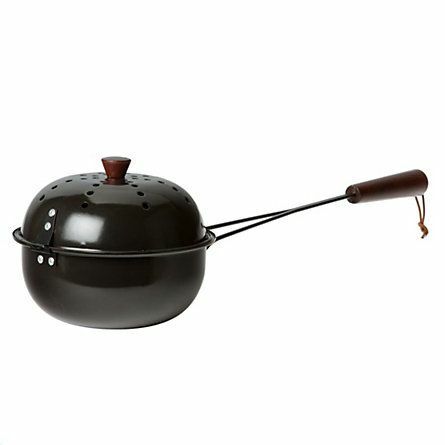 Truth be told, you'll be just as satisfied using this over your stove. 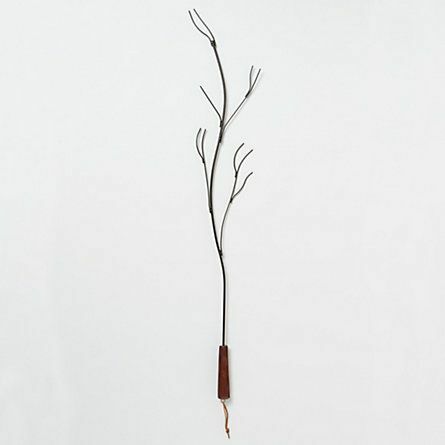 We won't judge you if you can't start a fire with only twigs. In fact, we've got the perfect case for your matches and it comes with a striking surface that never dulls. Camping in the woods doesn't mean you have to miss your morning cup of coffee. 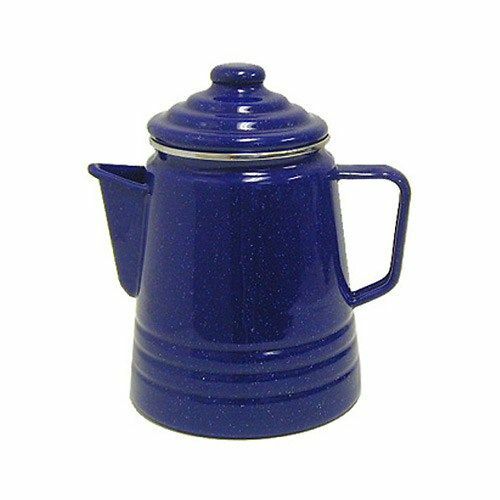 An enamelware percolator will work right over a fire. 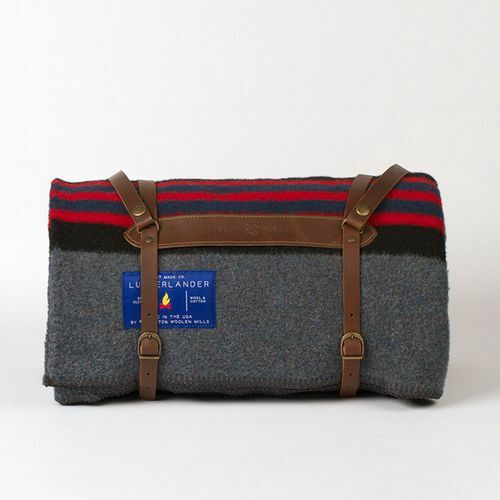 You always need a nice warm blanket when you're camping, this one comes with a handsome leather strap you can sling over your shoulder. 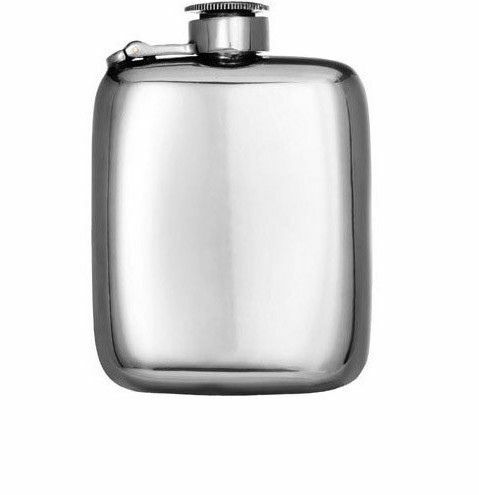 And if that blanket doens't warm you up enough, whatever you decide to bring along in your pewter flask surely will. 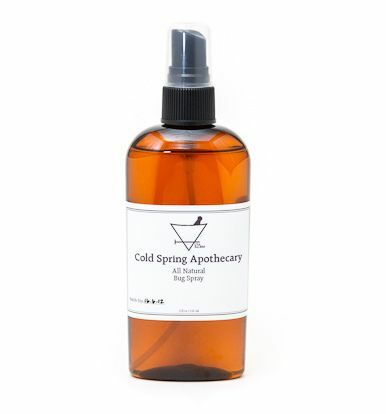 This all natural bug spray is made in small batches in the Hudson valley. It does the job without any harsh chemicals, and it smells like camping should. 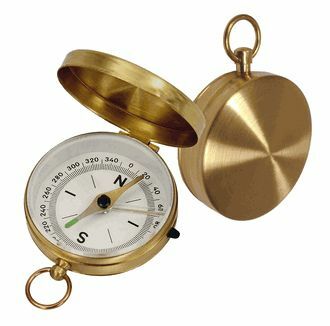 It's good to keep a compass on hand, just in case your smartphone's compass app fails you when you're in the middle of the woods. 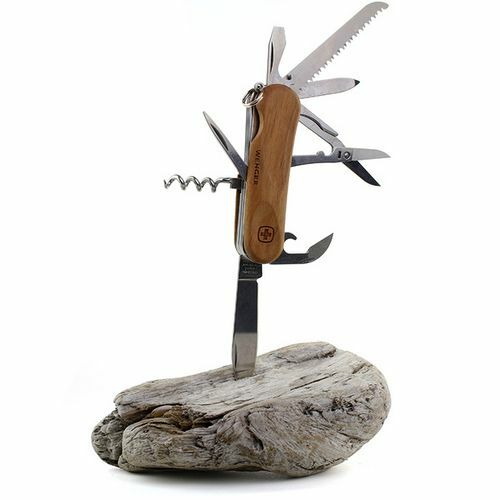 A Swiss Army knife is an obvious essential, the walnut handle is just an added stylish bonus. We're including two images to show you how good it looks, and everything it does. I'm a freelance food and prop stylist, writer/editor, and video producer. OK, Now I want a picture! I can see myself getting scalded windmilling my coffee pot around like vvvanessa and her salad spinner. Do you take the inner basket of grounds out first? Personally, I think making coffee using the Melitta filter into the thermos while camping works pretty good. And the stove-top Italian espresso pots (Bialetti) work great on a campfire, too. Looks like I would be all ready to go glamping. BTW, I have always found the coffee pot with the bucket type handle to be best. When you want the coffee grounds to go to the bottom you use the salad spinner hack method. Clean smooth coffee with no grinds. An old cowboy in the mountains of Wyoming taught me that one. Tom, I need to know about this salad spinner hack! it is the same one f52 posted by vvanessa the other day. So you spin your coffee pot like that?! Cool! And yes, if I were to ever camp, I'd do it glamorously. Guilty as charged.